An analytical approach to formulate your cloud strategy and then move on it. 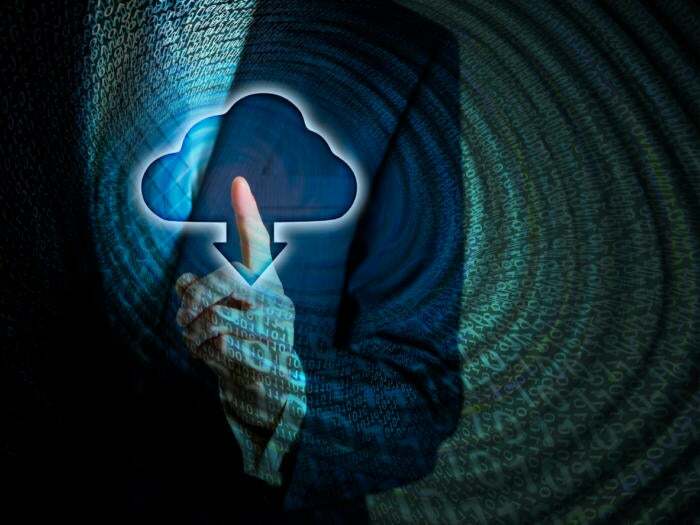 One of the greatest strengths of cloud computing is that many of its benefits are easy to conceptualize and articulate. That’s certainly true for the benefit of cloud elasticity and agility. Your cloud-based application suddenly needs more or less computing power or storage? Simply tap some additional cloud resources – or release unneeded capacity – and problem solved! At a fundamental level, every cloud customer gains improved IT elasticity and agility. But fully exploiting the potential of these cloud characteristics requires automating the scale-up/scale-down process, rather than manually purchasing or cutting cloud instances on demand as your application needs fluctuate. As you might guess, implementing auto scaling requires a fair amount of planning and analysis. One obvious requirement for those seeking to implement auto scaling is the need to place upper and lower limits on how many resources – and how much expense – the cloud system can add or drop on its own. If a company sets the minimum too high, for example, they may cause instances to continue running – and costs to keep rising – even when they’re not needed. Well, yes. Unfortunately, far too many organizations don’t really have in-depth insights into their applications, or into the infrastructure resources that their applications actually need and use. We discussed this lack of visibility in an earlier post that focused on the difficulty in right-sizing cloud instances. Even with good application transparency, when it comes to the ease and efficiency of application scaling, a lot depends on the nature of the application itself. Scaling websites and web workloads can be relatively straightforward – if you get more hits than the existing cloud instances can handle, just add another instance or two. By contrast, with enterprise applications and other general workloads, doing automatic scaling well can be much more difficult. An enterprise app may run for many hours and use processing power and memory in many complicated ways. As such, it can be difficult to know which infrastructure resources are being used, much less the utilization levels of those resources. Without that knowledge, it can be impossible to make intelligent – much less automated – scaling decisions. Indeed, the difficulty in scaling monolithic “spaghetti code” applications is one of the forces driving the conversion of such apps to container-based microservices. Regardless of an application’s design, exploiting the full potential of auto scaling still requires that organizations have good visibility into how their apps consume resources under different loads. Many scale groups that Densify has studied, for example, have high memory utilization, but low CPU utilization. If a company changed its cloud instances to “high memory” configurations, it might be able to run fewer of them, saving on the overall bill. Ultimately, as with so many of cloud’s theoretical benefits, success in automatic scaling starts with first getting good analytics into how your applications run, and knowing what infrastructure they require.